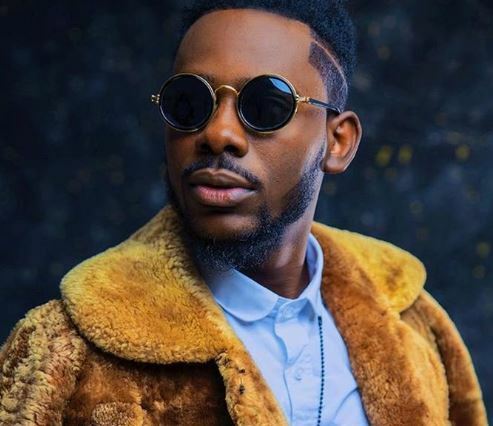 Singer Adekunle Gold, needs little or no introduction in the entertainment industry. The SHADE crooner, opened up on his deal with YBNL, his ideal girl and of course his music, during an interview with Sunday Scoop. “I met Olamide when I was called upon to design the YBNL logo. I also did some other works for members of the label.